Are you interested in investing in Real Estate in Los Cabos? Investing in real estate in Los Cabos is exciting and requires attention to detail. Mexico is an ideal choice for foreigners who decide to purchase real estate, in particular Americans and Canadians, because of its geographic proximity and easy access either by air or by land. Another aspect that makes investing in Mexico very appealing, is the fact that the cost for buying real estate in Mexico is generally much less than the equivalent real estate would cost in the U.S., Canada or Europe. Close to a million foreigners from all corners of the globe own property in Mexico and hold title in their names. There are government programs that make foreign investment both easy and safe. The Fideicomiso (Fiduciary Trust Agreement) is one of these. It allows foreigners to buy real estate in the restricted zone located within 50 km of the sea, or 100 km of the border. The bank functions as the trustee and legal owner of the piece of real estate, and the foreigners are beneficiaries of the trust with the ownership rights it entails. They can sell, lease, mortgage or pass the trust on to their heirs as they choose. How may a foreigner hold title to property in Mexico? There are several ways a foreigner may own property in Mexico. 1. If the property is not located in the restricted zone (50-kilometers from the sea or 100-kilometers from the border), a foreigner may hold title to the property. The foreigner will still need to apply for a ‘permiso’ (permit) from the Mexican government. 2. If the property is located in the “restricted zone”, the Buyer will most likely utilize a Fideicomiso (fiduciary bank trust agreement) for holding title. The Fideicomiso (bank trust) is a trust agreement that you as a buyer establish with a bank to hold title of the property jointly (you and the bank are both named in the title documents). The bank has a fiduciary responsibility to represent your interest in the property. The fideicomiso gives you the rights and the vehicle to hold title to the property in perpetuity. The fideicomiso is a 50-year trust agreement that is renewable every 50-years by you or your heirs. You can transfer your rights in the fideicomiso to a foreign buyer. You may rent, sell, remodel or dismantle the improvements on the property. Your heirs may inherit the rights to the fideicomiso, effectively bypassing probate, should you pass away without a proper will. There are tax advantages pertaining to capital gains taxes when you sell. The fideicomiso is easy to maintain by paying the annual fee to the bank. International real estate always involves a few extra steps and specifications that aren’t present when purchasing real estate domestically. You should know that the Mexican government cannot take your investment from you, dispelling the myth that the government can take the property away from a foreign owner. Mexico is experiencing increasing popularity. While there are many great places to choose from in the country, our focus is on the southernmost tip of the Baja California Peninsula, particularly the Cabo area, which includes Cabo San Lucas, San Jose del Cabo and the surrounding area, a land of spectacular contrasts. Here the ocean meets the desert, the cosmopolitan city life meets the small town feeling, the world-class setting combines with an intimate community, and on top of all this, there are about 350 sunny days a year with low humidity, providing opportunities for any activity imaginable on both land and sea. 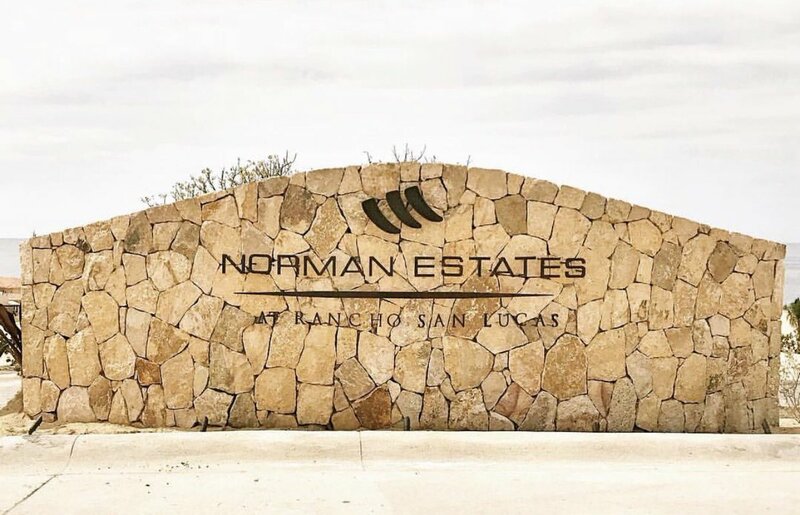 An upcoming star in this area is Solmar Group’s latest development, Rancho San Lucas, set on 834 acres of gently sloping hills meeting the ocean, providing awe-inspiring views from every spot, and an expansive 1.2 mile white sand stretch of beach. 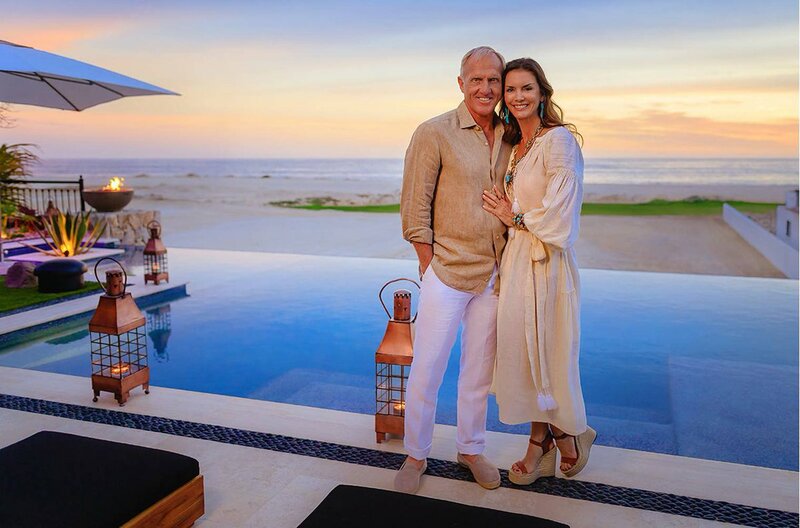 This unique luxury development offers custom Estate homes, Villas and beachfront Condominiums and includes a Greg Norman designed Golf Club, park, lake and trails, a Shopping Village as well as a five-diamond resort. The property on which this development is being built has been owned by the same family for over 5 decades, has clear title and meets all legal requirements, something which will make your investment here flow with ease, safety and security. Purchasing a home in Rancho San Lucas will turn a sound investment into a dream come true.